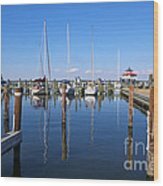 Thank you, Pamela of Luther Fine Art, for featuring Choptank River Marina in the Abc Group W is For Water group!! 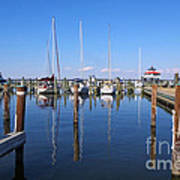 Thank you, Bruce, for featuring Choptank River Marina in the All Things on the Atlantic Coast group!! 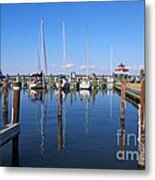 Thank you, Mechala, for featuring Choptank River Marina in the Reflections group!! 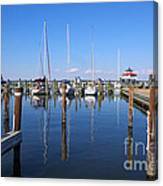 Thank you, Neal, for featuring Choptank River Marina in the All Things Reflective group!! Thank you, James, for featuring Choptank River Marina in the Beauty group!! 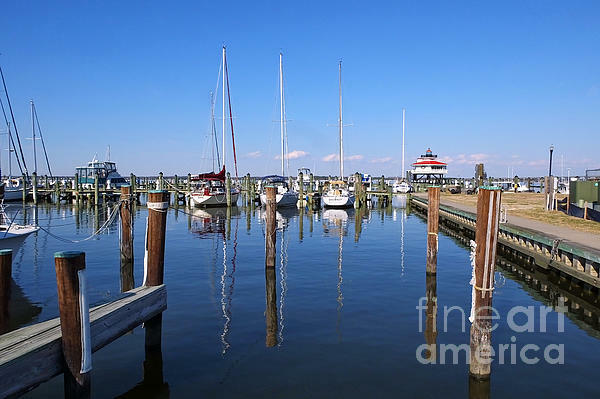 Thank you, Jay, for featuring Choptank River Marina in the Amateur Photographers group! !